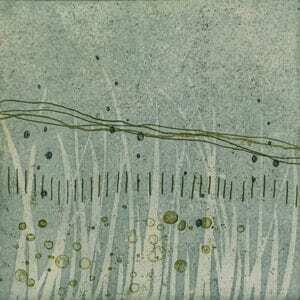 Yvonne’s work is inspired by simple lines or elements found in natures. 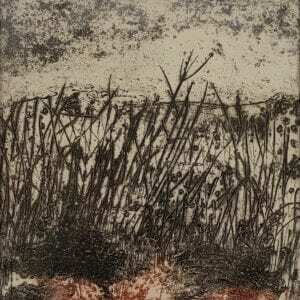 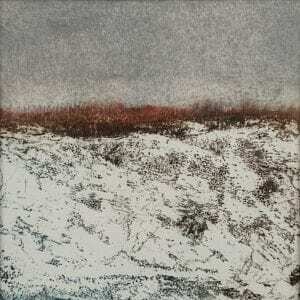 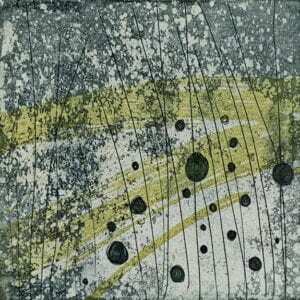 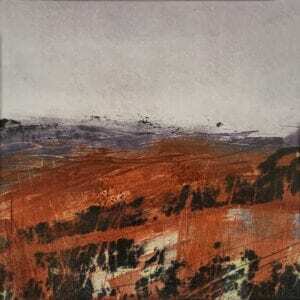 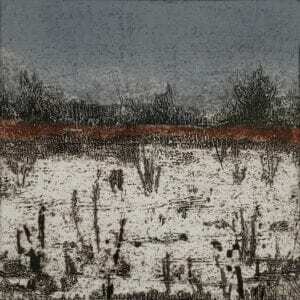 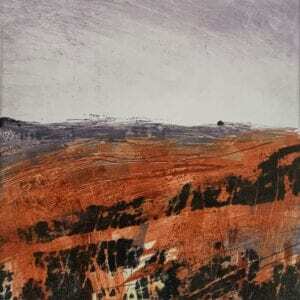 She works out of Hot Bed Press in Manchester, and is part of the Reveal Printmaking group. 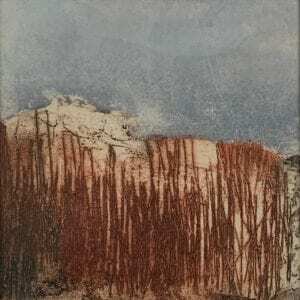 Working predominantly in etchings, due to the physical nature of the plates, she has recently enjoyed experimenting with monoprints, using bold colour and instinctive mark-making.